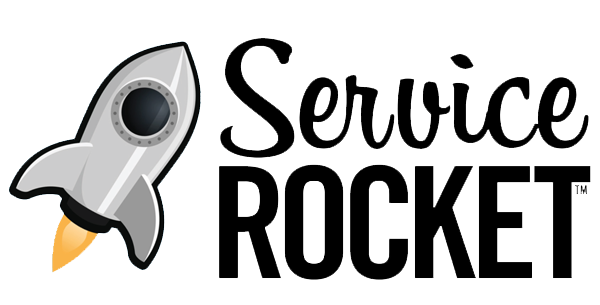 Founded in 2001, ServiceRocket is trusted by thousands of enterprises, helping them get the most out of their software and transforming the way they do business, accelerate alignment, reduce friction and connect with their teams, partners and customers. BlueJeans provides a single meetings platform critical to responding to different people who, at any point in time, need to collaborate. Needed to support distributed team collaboration and find a modern, easy to use video, audio, and web meetings platform. Looking for an innovative solution to provide better meeting productivity and a more efficient exchange of ideas. BlueJeans Meetings was implemented to improve collaboration among distributed employees and customers as well as integrate existing video rooms. BlueJeans integrates with Workplace for Facebook, allowing meetings to be livestreamed and archived as well as the option to start meetings with one click. Streamlined daily workflows by integrating BlueJeans Meetings with applications like Google Suite, Workplace by Facebook, and Okta. Tightened feedback loop by allowing engineers and product managers around the world meet face-to-face with customers, wherever they are. BlueJeans is a natural part of everyday rhythyms and used for executive meetings, team meetings and customer demos, with employees joining from a variety of devices, including the mobile app.